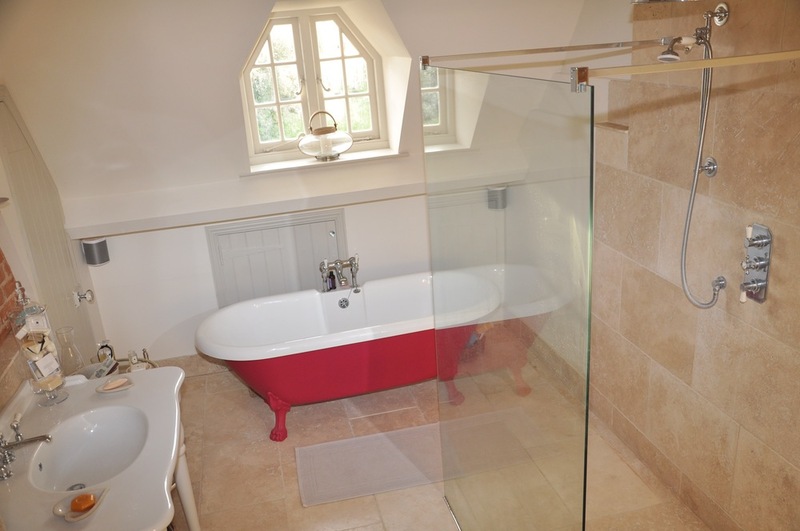 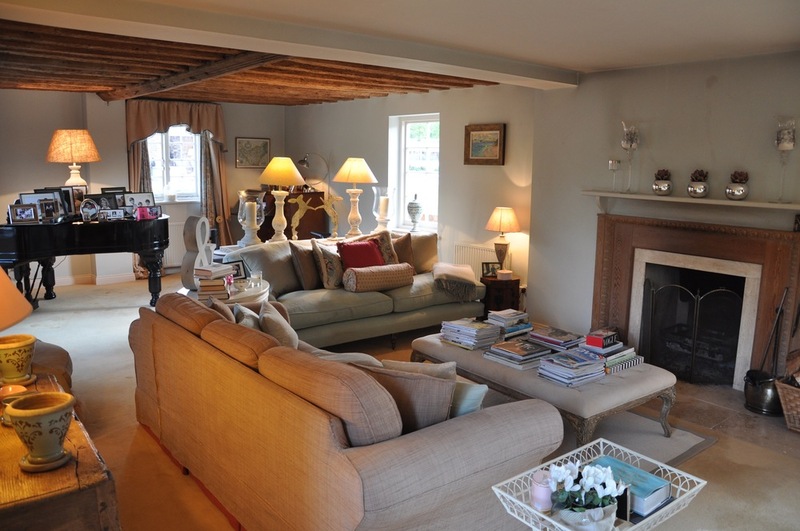 Charming country farmhouse retreat, recently renovated with modern outdoor facilities including fireside swimming pool. 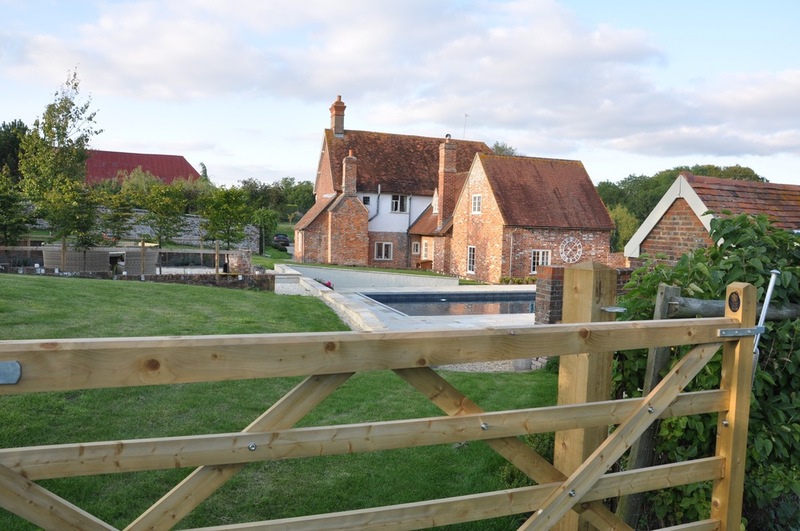 This beautiful historic farmhouse has been very cleverly adapted to make a stylish and extremely comfortable home in rural south Oxfordshire. 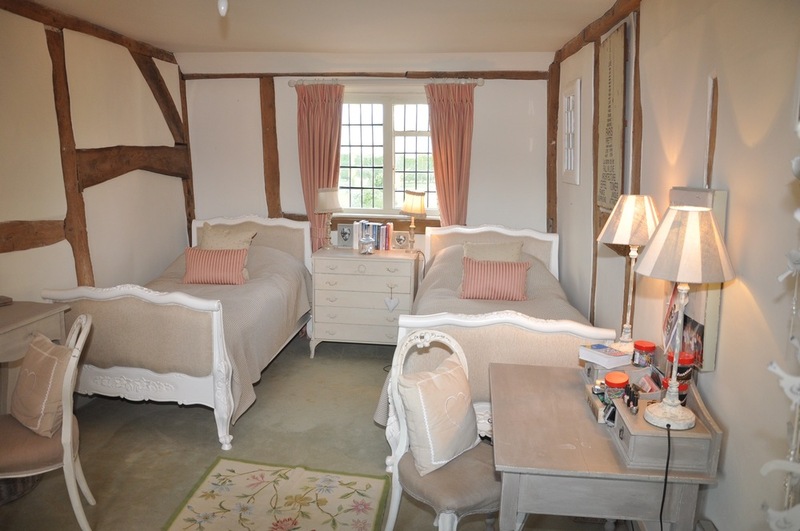 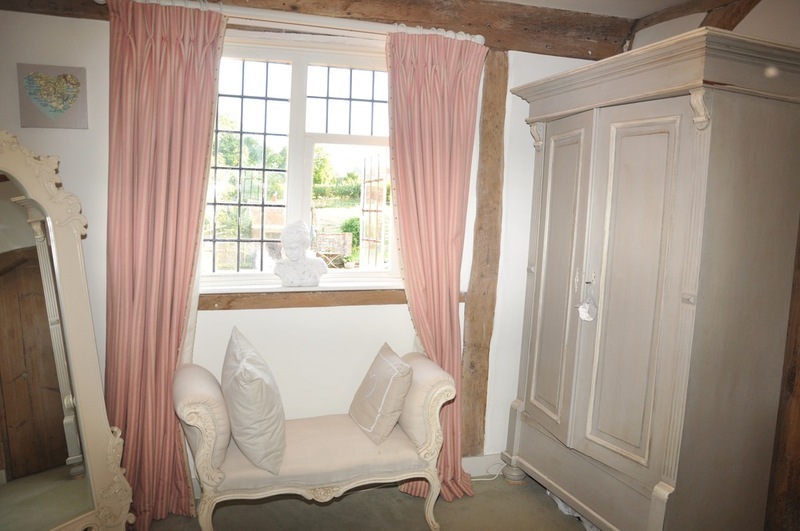 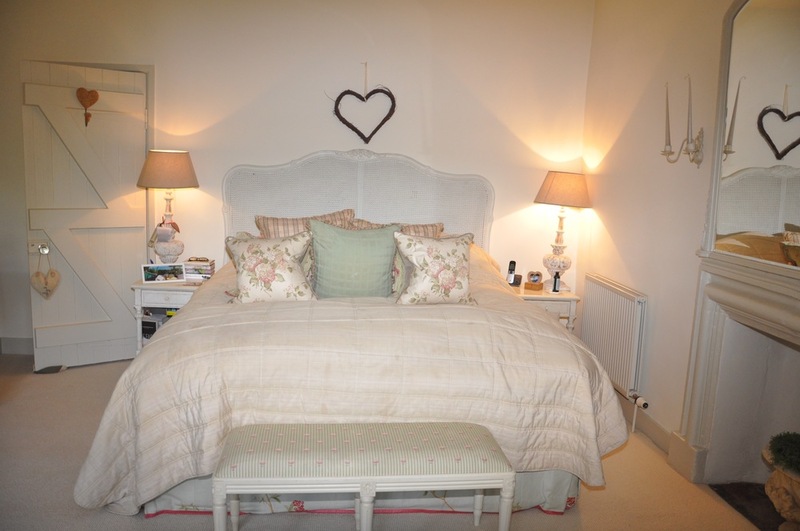 Perfect weekend accommodation for short stay holidays and within easy reach of London. 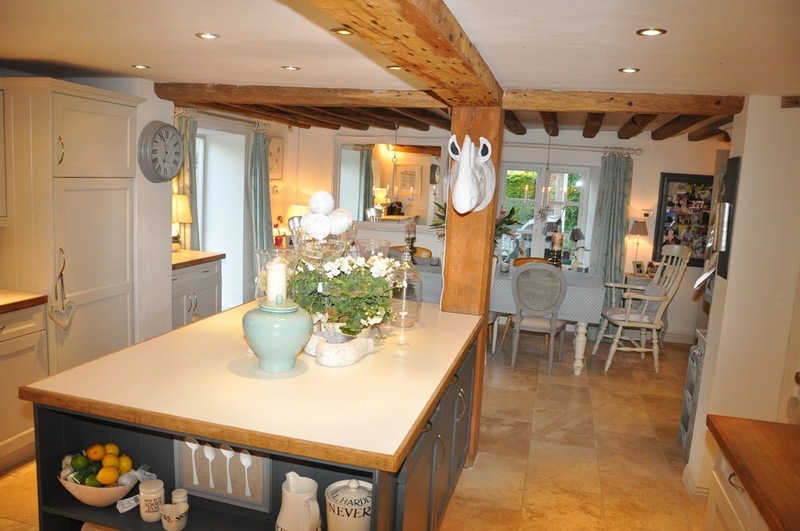 There is no need to look for entertainment in the area as the house has everything that is required for a gloriously relaxing break. 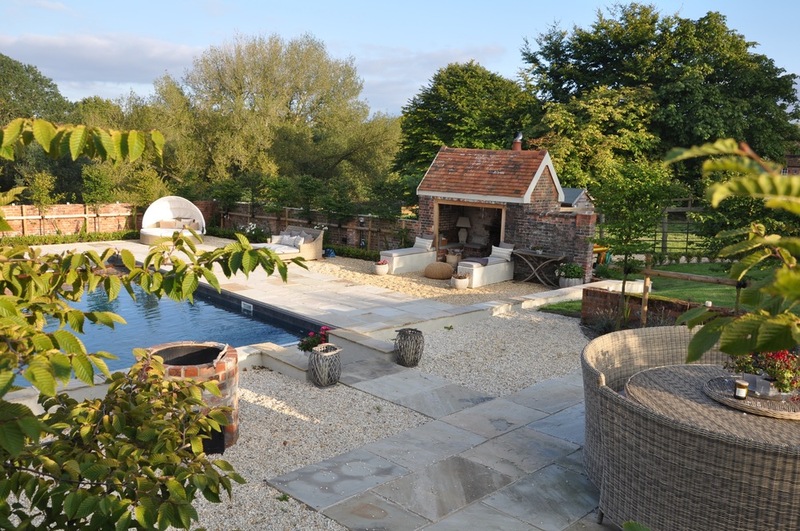 The newly built swimming pool close to the main house includes an absolutely sensational outside fireplace located in the summer house with nearby soft seating so you can stay out by the pool late into the evening and watch the sunset. 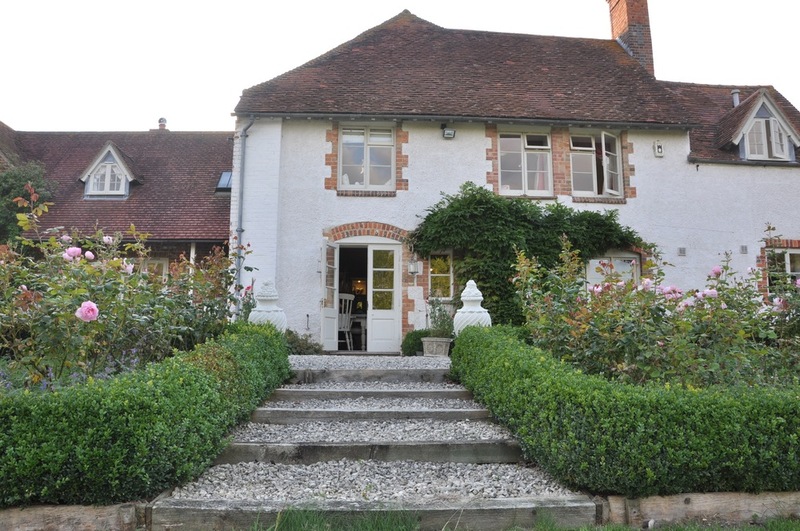 Relax and unwind in this beautiful English country cottage with its colourful rose gardens and walk alongside the bubbling brook thats adjacent to the property. 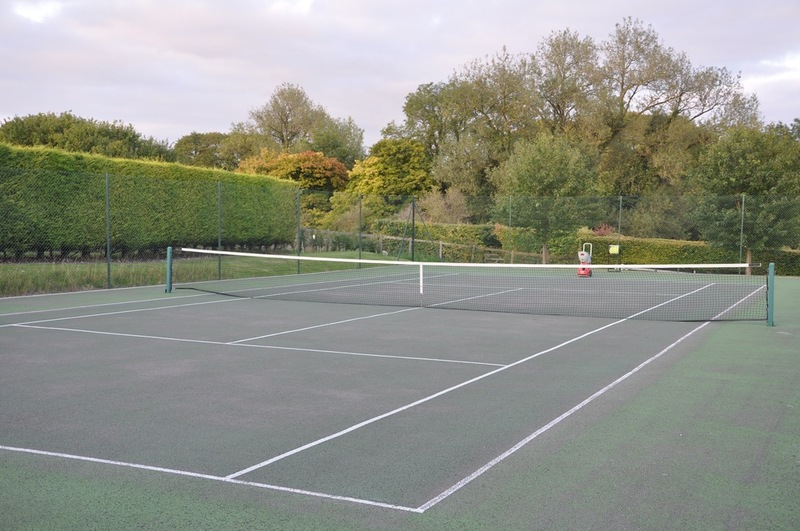 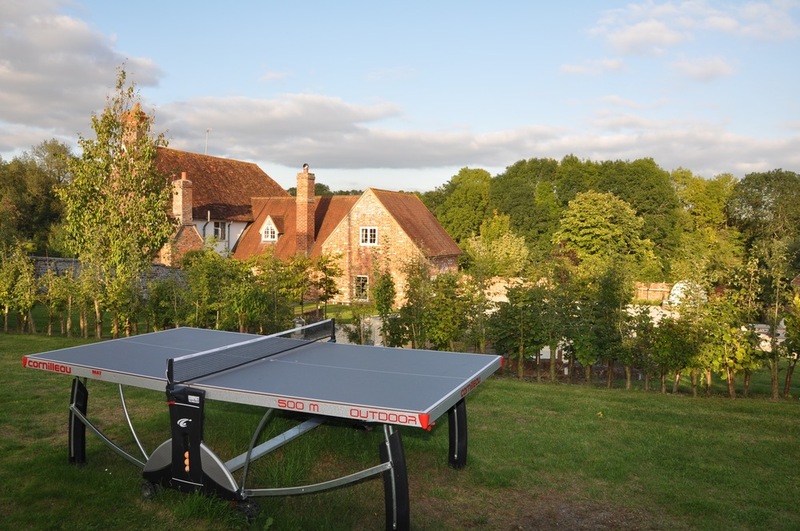 Why not play a game of outdoor table tennis or take to the full size tennis court or throw a handful of grain out for the resident chickens who will happily provide you with fresh eggs for breakfast. 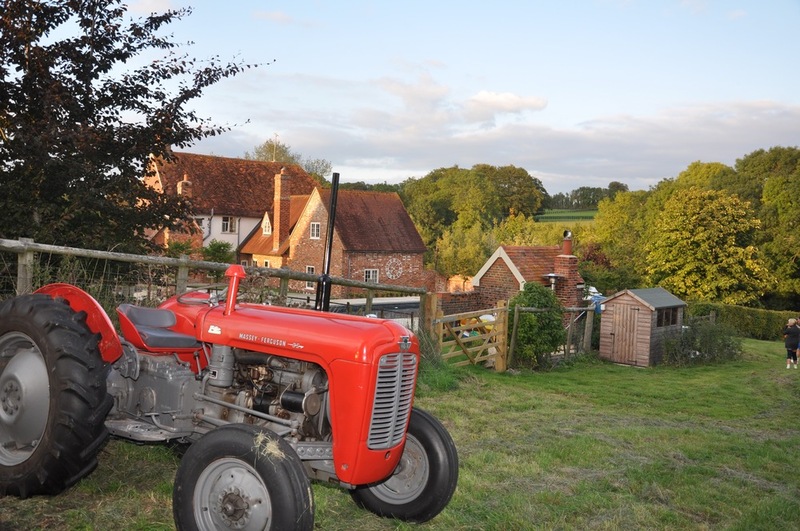 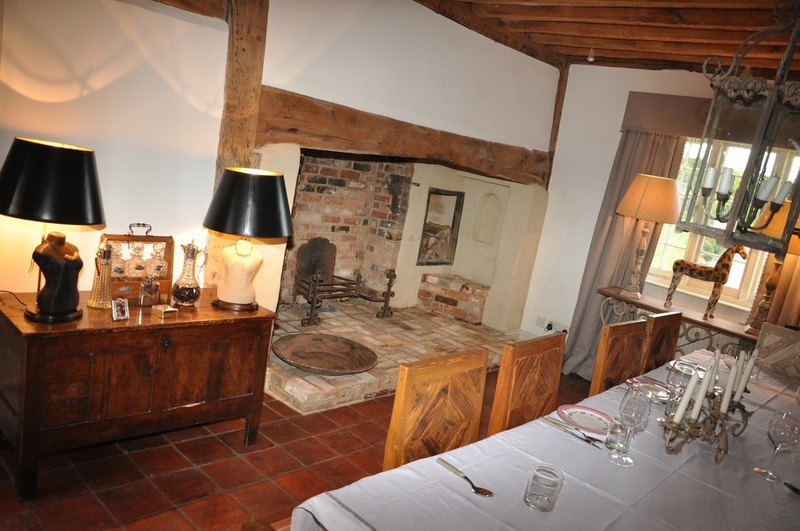 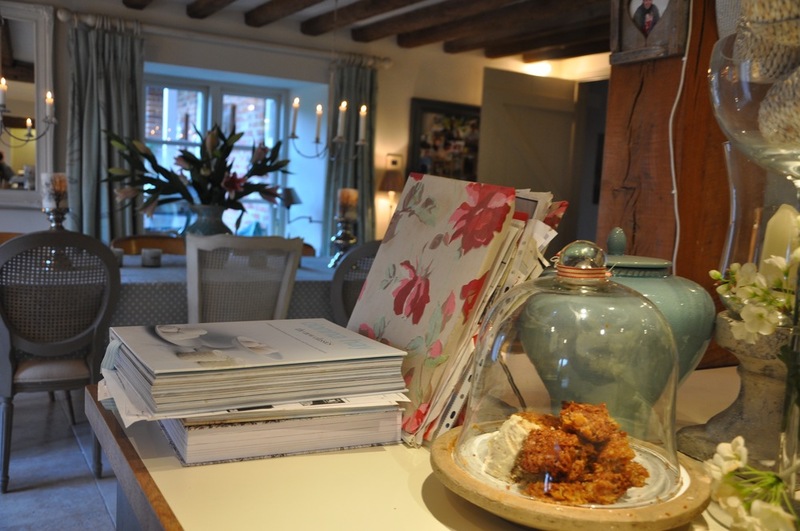 Fireside Farmhouse is 1.5 hours from London and accessible from M4, M40 and A34. 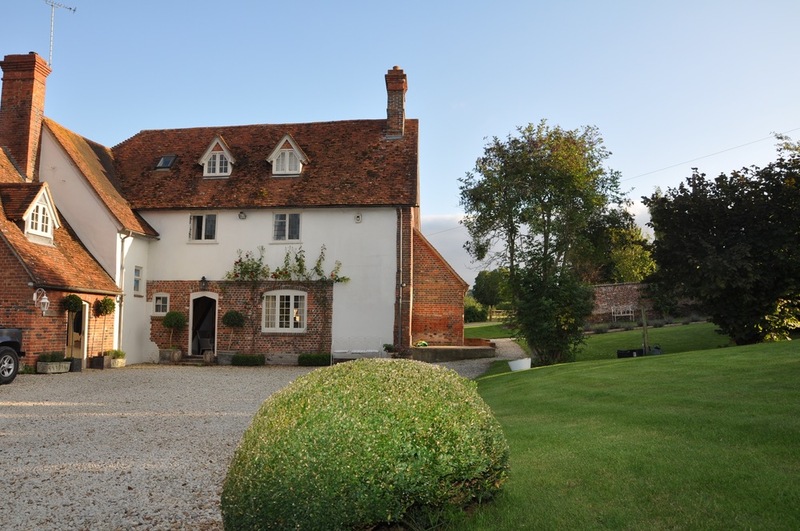 Close to the town of Wantage in South Oxfordshire. 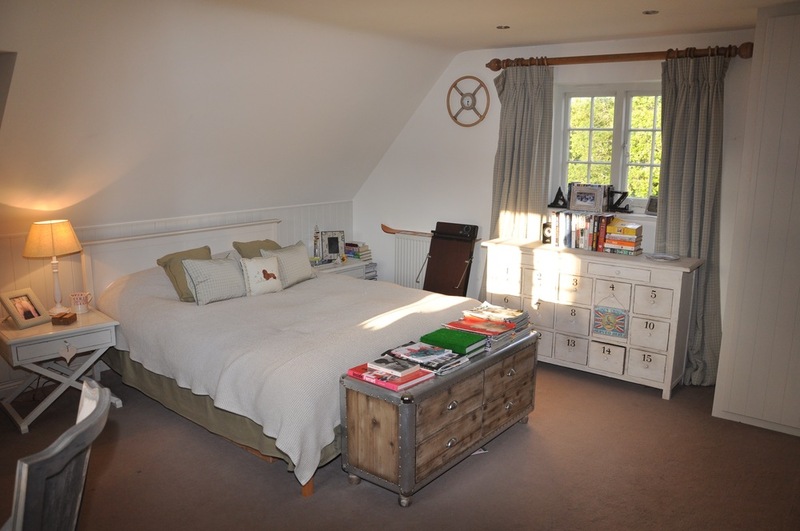 Secluded farmland surrounded by beautiful Oxfordshire woodland.